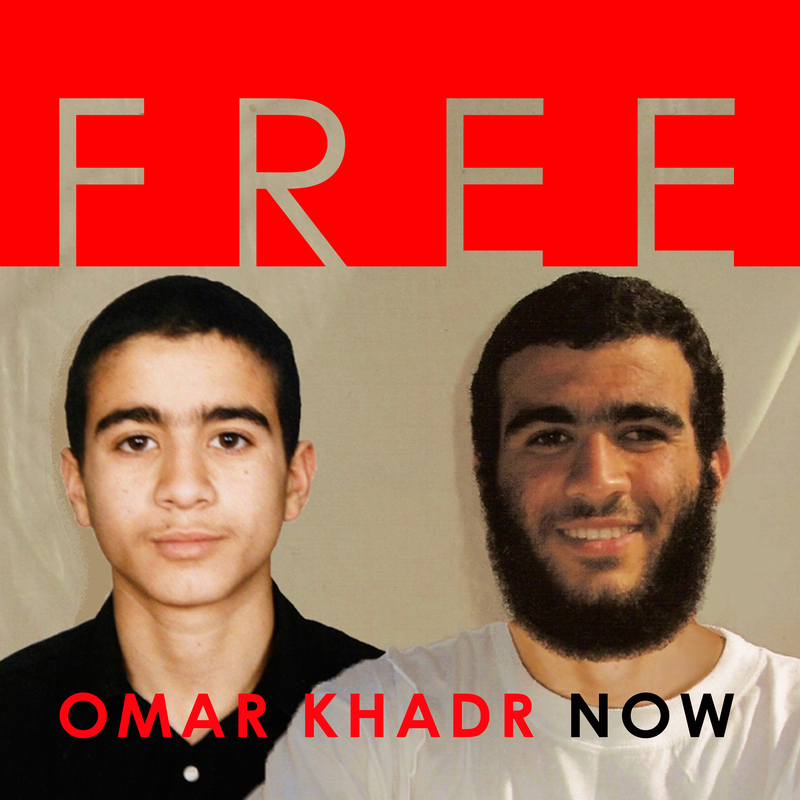 Dear Omar Khadr, today I stand with you for justice! Although Omar grew up in the hell named Guantanamo, fortunately he preserved his beautiful character. Anyone who has the privilege to know him, agrees that he is a wonderful individual. Will he finally see justice after 12 long years of torture and unlawful imprisonment?